Sure, we might think car seats are safe, but the truth is all too often we forget that they are only safe when used properly. You shouldn’t be using them outside of the car and if you’re letting your baby nap in one, you could be making a mistake that costs your child his or her life. Studies have shown that having your infant in the upright position that car seats put them in can increase their risks of suffocation. There have been many children die from being left in their car seats to sleep. One boy was merely 11 weeks old when he passed after being left sleeping in his car seat for just 2 hours. Babies are most at risk of this happening when they are so young that they cannot sit up by themselves. I recently came across the story of a mother from Texas that got me looking deep into this subject. Apparently, this kind of issue with car seats is not one many people know about. This mother has been speaking out and trying to warn as many mothers as she can. While she already knew the risks beforehand, her babysitter did not and because of that, her daughter is no longer with her. 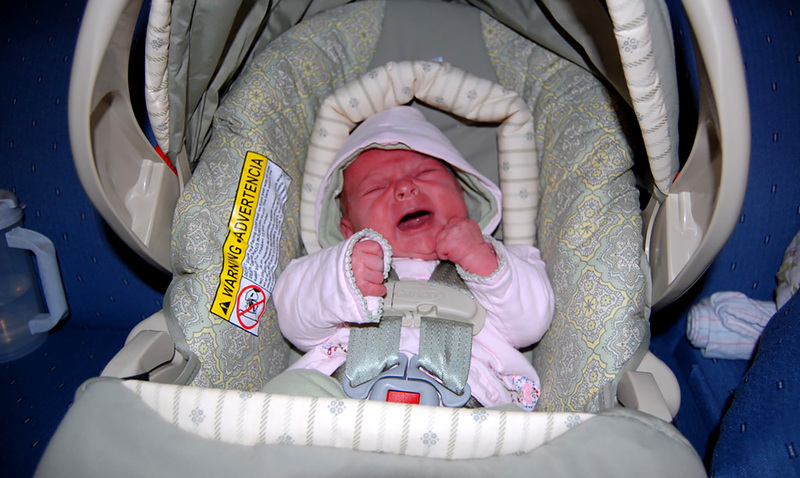 Her babysitter left her 18-month-old daughter to sleep in a car seat unattended to. This caused her to ultimately die due to positional asphyxia. This is something that happens when a person’s breathing becomes restricted because of the position their body is in. This is not something anyone would wish on another person. Losing a child is one of the worst things anyone could ever have to suffer through. To learn more about this please check out the video below. Be careful when it comes to car seats. If you must travel long distances, stop and take your child out for a little bit every hour or so.